MobileStack is participating in open source initiatives to develop “virtualized MEC VNF” solution that can be deployed on private cloud infrastructure in close proximity with C-RAN infrastructure. MobileStack Inc., is building a use-case oriented MEC architecture in which support for different use-cases can be added as per customer requirement. Broadly, MEC is used for following use-cases and MEC supports the following features list. The application exposes accurate cell and subscriber radio interface information (cell load, link quality) to the content optimizer, enabling dynamic content optimization, improving QoE, network efficiency and enabling new service and revenue opportunities. Dynamic content optimization enhances video delivery through reduced stalling, reduced time-to-start and ‘best’ video quality. Location-based advertising is another. MEC serves as a low latency IoT application messaging platform for aggregating sensor data and ensure security and low latency. This MEC application allows aggregation-grouping of M2M devices. This also provides an analytics processing capability and a low latency response time. MEC supports video analytics application processes the video data to detect and notify any specific configurable events e.g. object movement, face recognition, abandoned luggage etc. The application sends video metadata to the central operations and management server for database searches. By using MEC as a content caching solution, a lot of backhaul capacity can be saved. For example – by caching web-pages, up to 20% of backhaul capacity can be saved. By content caching, up to 35% of backhaul capacity can be saved. Use cases: offer consumer or enterprise propositions, such as tourist information, sporting event information, advertisements etc. NFV-based solution is a perfect platform for building a test-equipment for test labs in network element development, device development or service development. 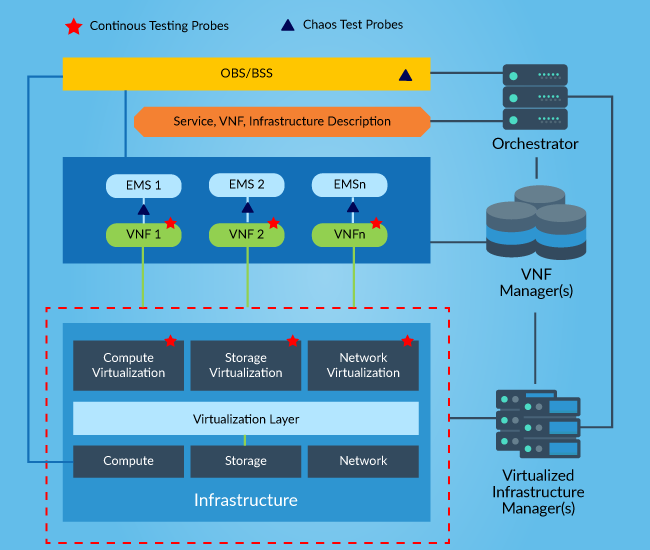 NFV architecture offers that functionality and flexibility that is needed in a test equipment to support test-functions and customization needed for running different test-cases. NFV-based RAN + EPC platform is a very good option for reducing cost of installation for new device compliance test centers. 3GPP compliance/certification testing is a very good early use-case for NFV adoption. Critical step needed in this direction is for MNOs to evaluate NFV-based test-solutions and certify that such solutions can be used for devices deployed in MNO’s network. 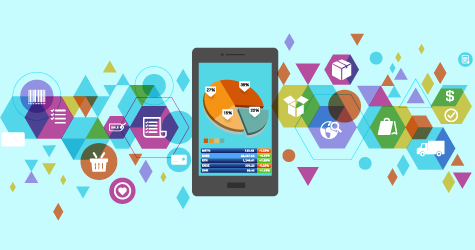 Given the diversity of mobile devices under development for IoT network in particular, lower cost of test-solutions is critical in lowering the cost of IoT device deployed in MNO’s network. MobileStack can help customers in development of 5G or 4G device test-equipment development using NFV-based architecture for RAN + EPC test equipment. An exciting shift is happening in telecom services industry, with virtualization and software-defined networking technologies bringing new possibilities. 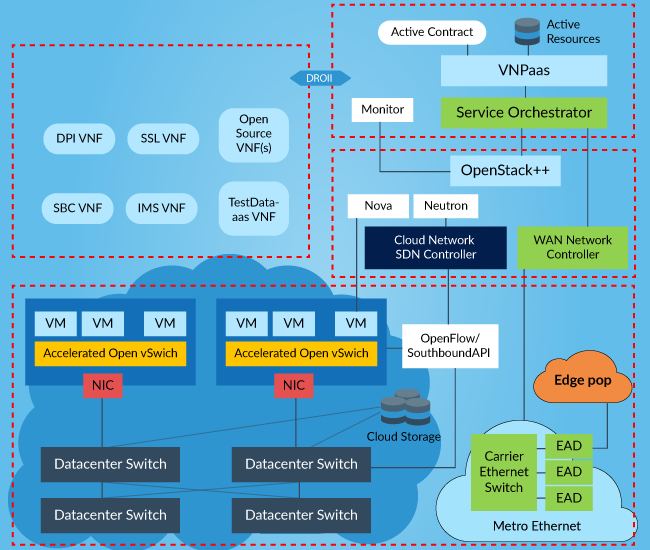 Testing Solution are needed by NFV-infrastructure vendors, VNF service development companies as well as Telecom operators to ensure that NFV/SDN solutions will deliver on the promise of functionality, scale, performance and reliability that is expected. Another shift in telecom operations is transition towards DevOps or Continuous Integration/Continuous Testing (CI/CT) . Migration to DevOps operational structure for next generation SDN/NFV solution requires Continuous Test and Monitoring capability to ensure end-user services reliability and availability. Real-time data collected from continuous testing will help identify proofs of the problems in networked solution in which multiple-vendors are dependent on services from another vendor. As versions change for a network component, its impact on user-services needs to be monitored for each CI/CT cycle. 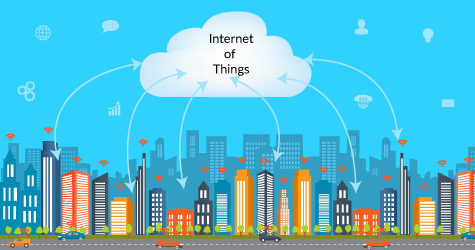 Emerging trends in telecommunication networks, such as Fog Computing and Internet of Things (IoT), portend new types of services that require the geographical distribution of small-scale data centers (SSDCs) that will provide virtualized network functions (VNFs) at the edge of current networks. In these new scenarios, the SSDCs have to reduce costs while still being able to efficiently manage its computing and network infrastructure to meet demanding bandwidth and latency requirements of highly dynamic service requests. 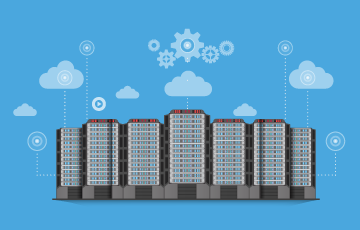 Traditional data center infrastructures have been designed to serve a scenario with a much larger number of servers and their network infrastructure is not though for complex service chaining interconnections between VNF elements. Moreover, their network reconfiguration mechanisms are limited, and packet routing/forwarding is not optimized. 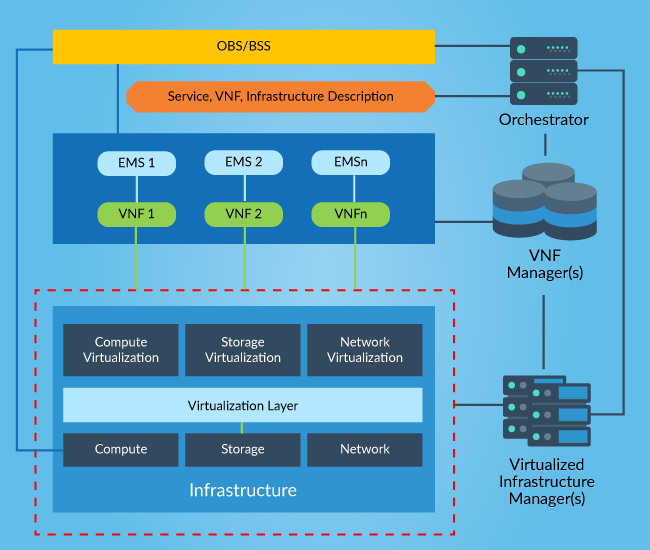 In this scenario, it is hard to build a cohesive solution between the underlying network topology and VNF orchestration decisions. To tackle these issues, we investigate the integration of NFV and software-defined networking (SDN) in SSDCs and take the virtualization of network functions to a next level by virtualizing not only middleboxes, but also the network elements that interconnect servers. An 8-node prototype was built and tested to demonstrate the platform key enabling mechanisms, which are programmed to jointly make the most of the available physical infrastructure.